My wonderful husband at home, is telling me it’s time for a new update!!! I know there are many friends and family that have been religiously keeping track of all that’s going on! We are so grateful for your care, support and excitement for us in this journey! There isn’t much new to report. We did have the induction last Wednesday but not much happened so they sent us home Thursday afternoon to do some more waiting! There were a few more details in there, but I want to respect birth Mama’s privacy. I’m proud of her for being willing to wait. We’ve done some walking together sightseeing together shopping together… Almost everyday!! I’m so grateful that I’m only staying about 10 minutes from her house. It’s been fantastic. It has been a great time out here, but I also really miss my family… lots and lots. I’m so grateful for this family! I keep saying it over and over but it certainly doesn’t change! I’m so blessed with the way that they’ve welcomed to me into their family life! 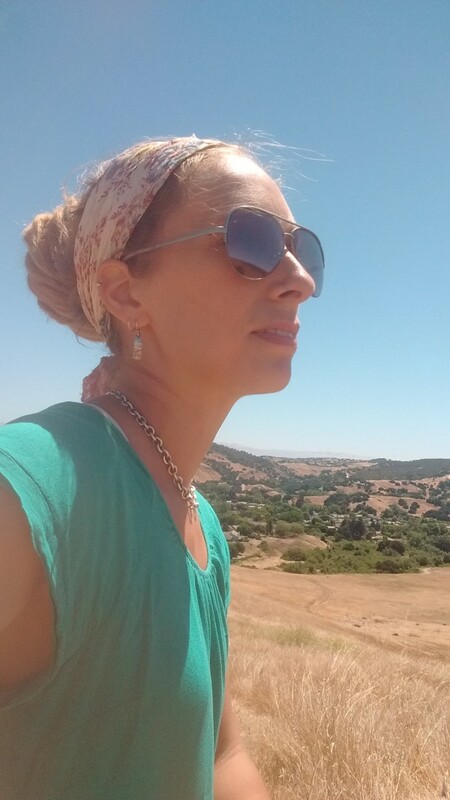 I’ve had sweet times of reading on the front porch… I took a hike at Fort Ord to enjoy the amazing view and just to take some time to be alone, think, pray, contemplate… There aren’t a lot of moments like this at home with lots of kids! I’m soaking in every moment I get! I’m so grateful. Friday we went to the farmer’s market and had some amazing coffee! 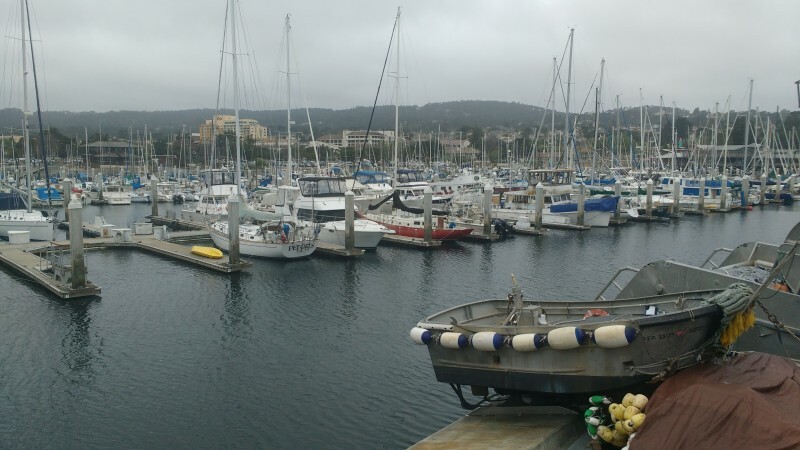 Yesterday I went to visit fisherman’s warf. Such a beautiful place! Also saw the old custom house and Pacific house and went through part of the museum. There are LOTS more historic houses to visit, but I only hit a few! There is a walking tour that is a couple miles I may do at some point!! Lastly… more coffee and a note home!! 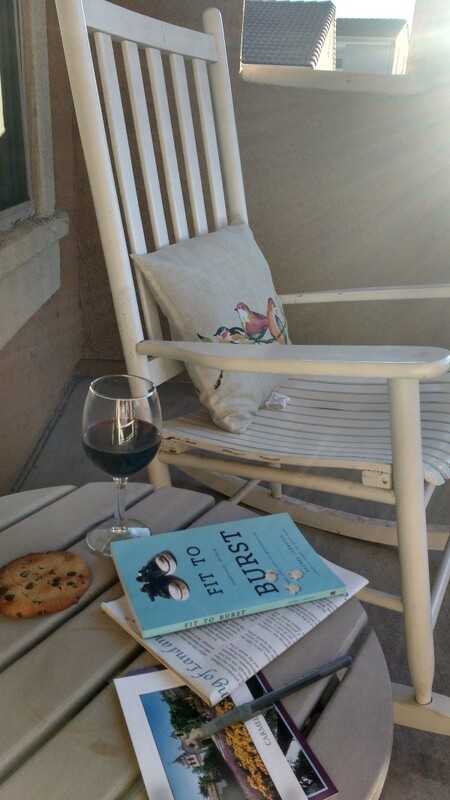 I know this is reading more like a vacation blog than an adoption story, but this is the story God is writing. I’m trying to patiently await this precious babies birth and trust God in His perfect timing! I’d gladly give up all the sightseeing to hold Aspen in my arms!! The day is coming… it’s getting closer each day! !